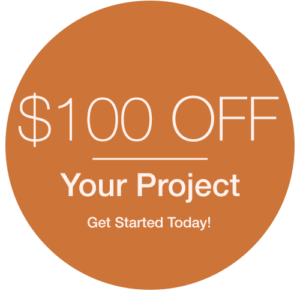 Over 40 years of combined experience in the home improvement industry. 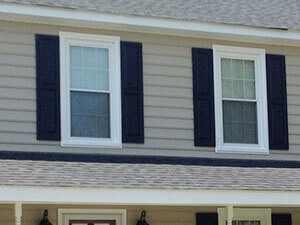 Looking for the best siding contractor in Richmond and Central Virginia from Charlottesville and Williamsburg? 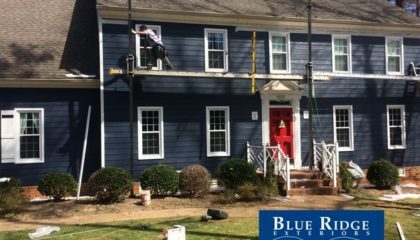 Blue Ridge Exteriors specializes in installing James Hardie® fiber-cement siding that offers the beauty of wood siding with exponential versatility and superior performance. 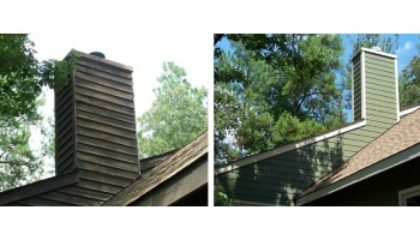 We offer a full range of Hardieplank® siding by James Hardie, including beaded, lap, vertical and HardieShingle® siding, as well as HardieSoffit® panels. 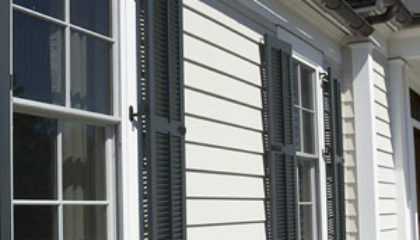 Siding with ColorPlus® Technology is our best seller in part because it comes in 25 prefinished colors. 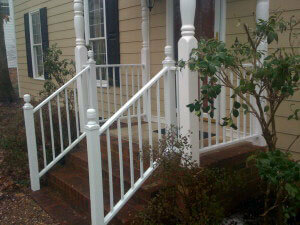 It also features a high tech finish that resists fading, mold, chipping and cracking. 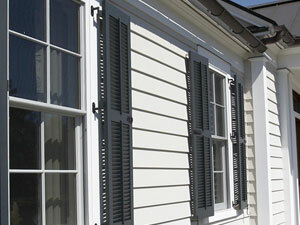 Feel free to view our products page for more information about the home siding we offer. 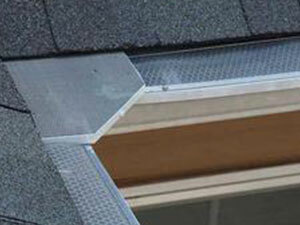 Beechworth® Windows are tested to exceed industry standards. We are proud to be offer this exclusive line to our customers. Our highly skilled team will guide you through the entire process, while maintaining your personal touch.